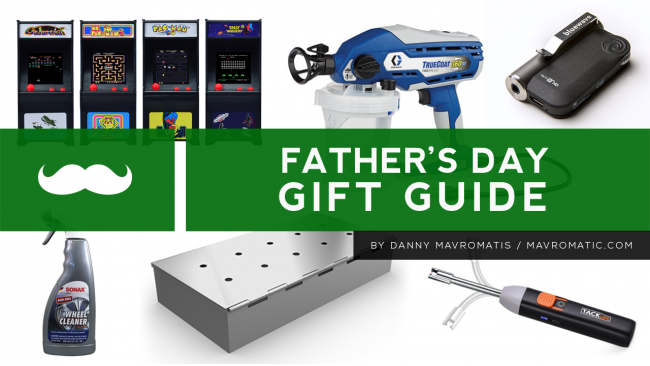 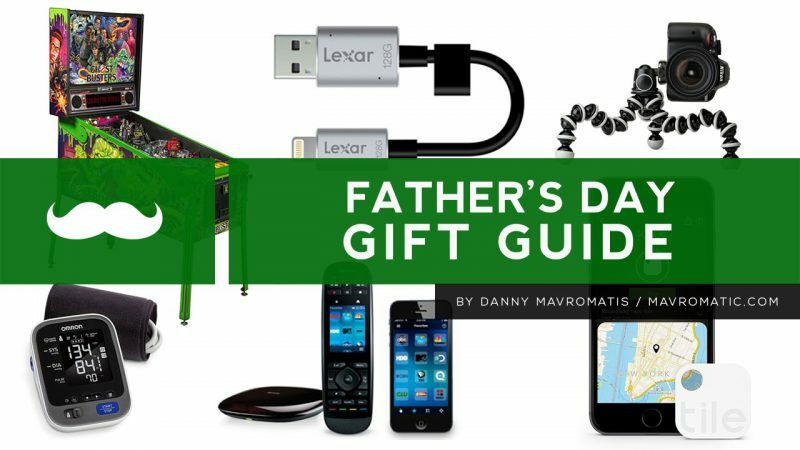 Father’s Day is right around the corner but don’t worry, you still have time to get your dad a gift in time! 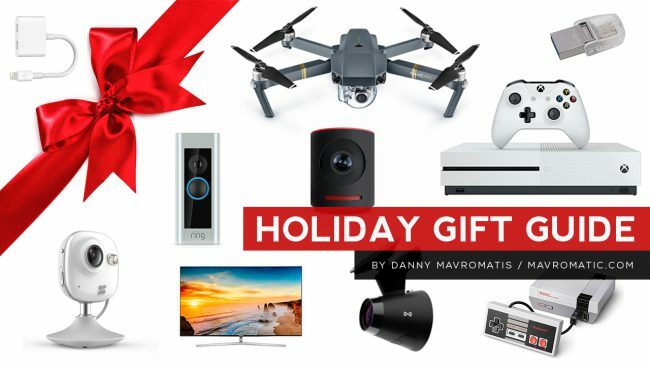 Check out my gift guide for ideas at any one of these ABC stations website: Los Angeles/KABC, San Francisco/KGO, Houston/KTRK, Fresno/KFSN, New York/WABC, Chicago/WLS, Philadelphia/WPVI and Raleigh-Durham/WTVD. 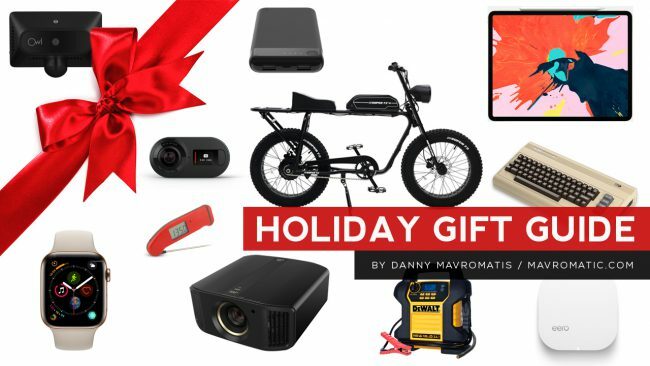 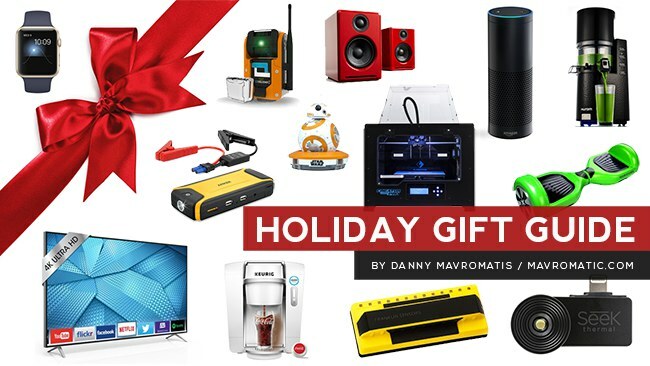 It’s that time of year where I compile the greatest technology gift ideas so you don’t have too. 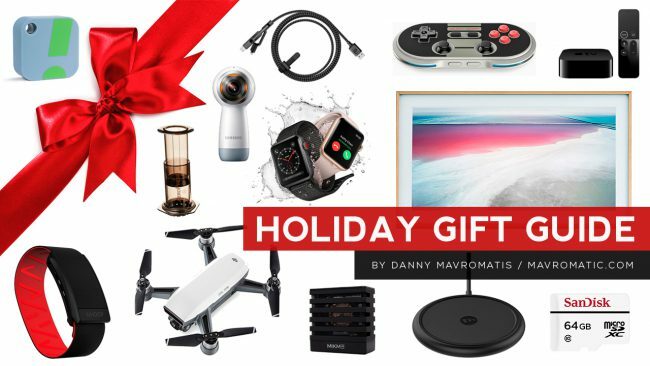 It’s not Oprah’s “My favorite things” but a close second 😉 Available at ESPN as well as at KABC, KGO, KTRK, KFSN, WABC, WLS, WPVI and WTVD — Enjoy!